Bio: We make it our mission here at Lass Irrigation to try to accommodate everyone who needs our services in a timely manner. 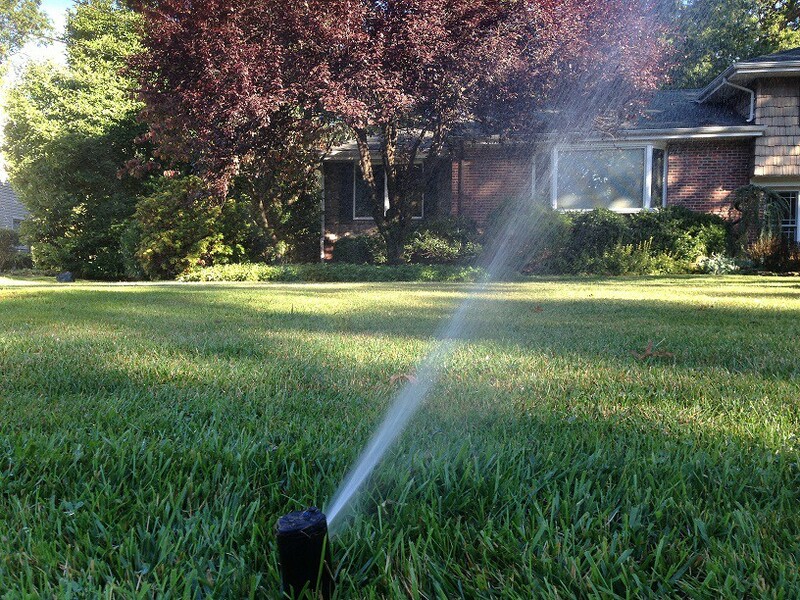 LASS Irrigation, Inc. is strictly an irrigation contractor and has operated as such since 1984. We proudly install Rainbird sprinkler heads, however, we service all brands. Our equipment does no damage to your existing lawn for any services including installations. We offer discounted prices for our customers who schedule start-ups and winterizings while we are in your area. We are saving time and money on traveling, a savings that we like to pass on to our customers.